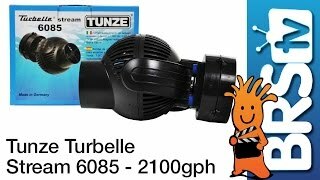 Tunze Stream pumps are some of the quietest pumps for the price. 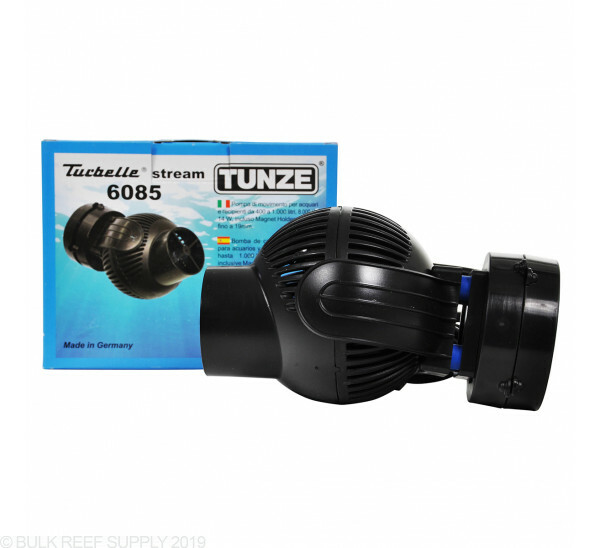 We have used these pumps in multiple tanks builds and have never been disappointed. 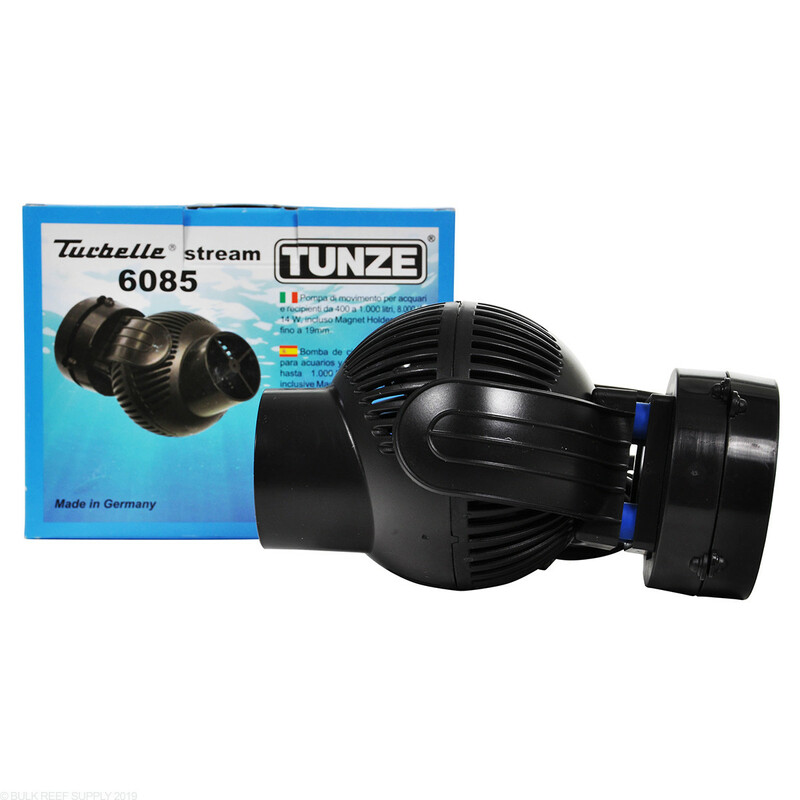 They are not necessarily the cheapest AC powered pumps on the market, however, they are very quiet, can be pointed in any direction, and have one of the industry’s best warranty and customer service through Tunze USA. Increase the chances of long-term healthy tank success. Moves a great deal of water, and is very quiet as advertised. The plastic grate on the front is a little cheaply made. I bought two of these, and one of them was difficult to keep the screen on. I wish I could afford the VorTech powerheads to hide the cords, but until I win the lottery these will do very nicely..
Great pump moves alot of water .Installed it in my 220 ballon tank very quiet also you came direct the water flow very easy.Very happy will order another .Also spoke with Kevin at BRS when i need help to size the pump up with my tank he was very helpful and the water flow is perfect. Good pump and it can be aimed as well.